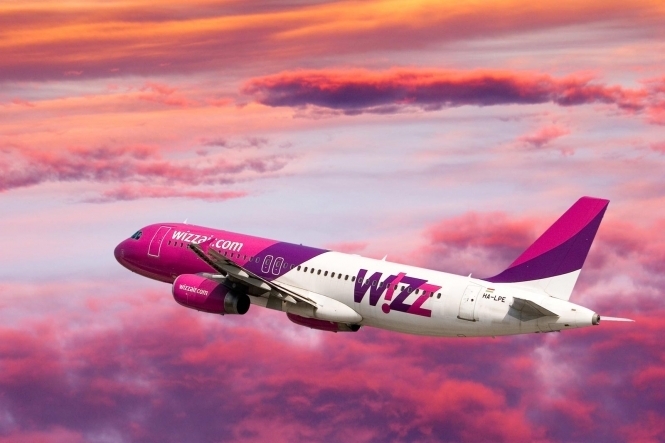 Low-cost airline Wizz Air launched direct flight 3 times per week between Lviv and London Luton Airport from May 1, 2018. The cost of tickets will start from 25 $. We are always happy to welcome our current and potential customers in Lviv for both business and private matters.